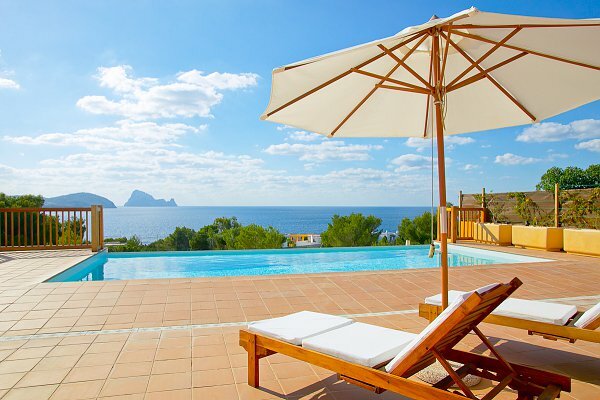 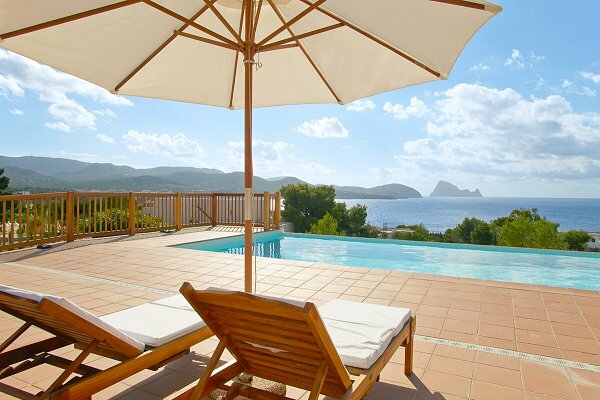 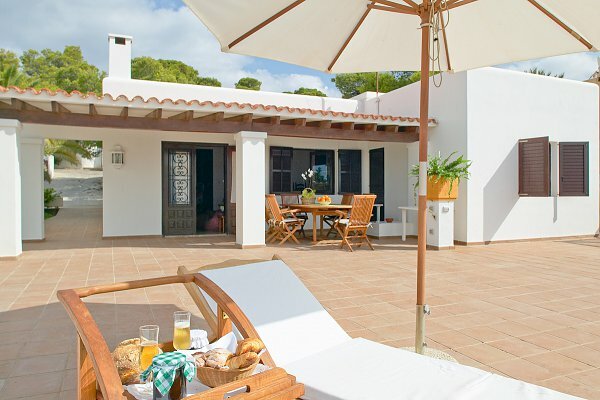 This beautiful villa in Ibiza has with an amazing sea view and it's located in a residential complex near Cala Codolar, north-west of the island, with land of 3.000 sq.m., 8x5 meters swimming-pool, tennis court and a wonderful view on Es Vedra. 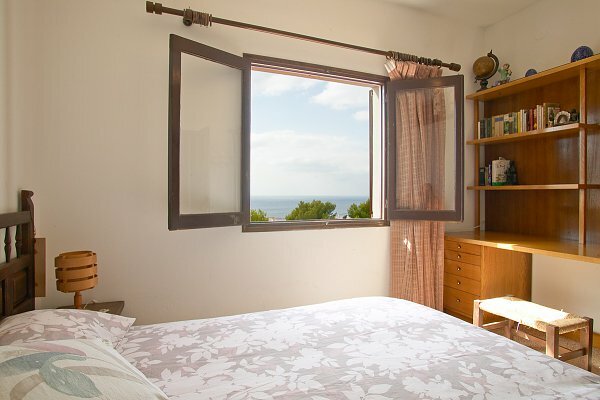 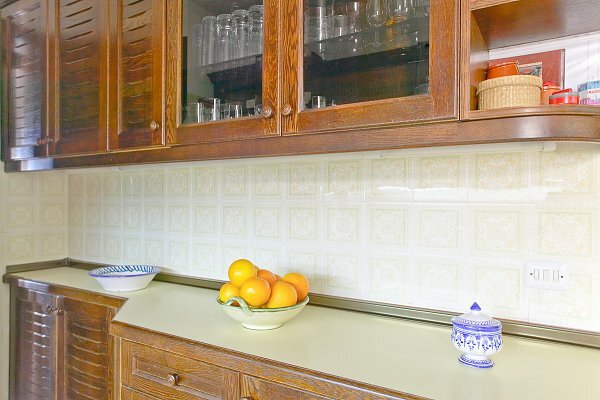 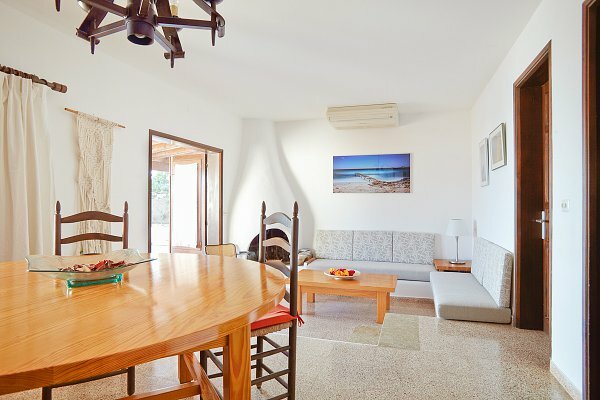 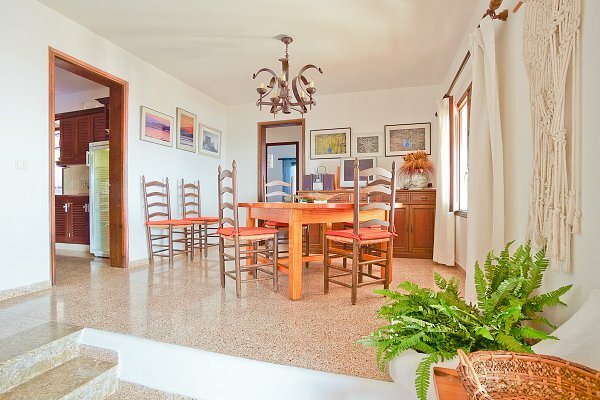 The villa has three double bedrooms (one with twin beds and other two with double beds), two bathrooms, a large living room with dining area and fully equipped kitchen. 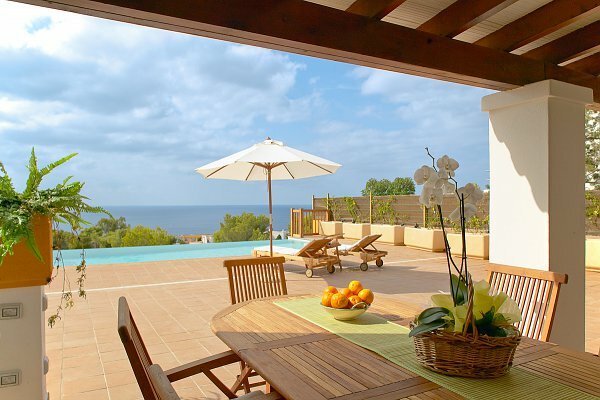 The house has a big terrace with barbecue and loungers. 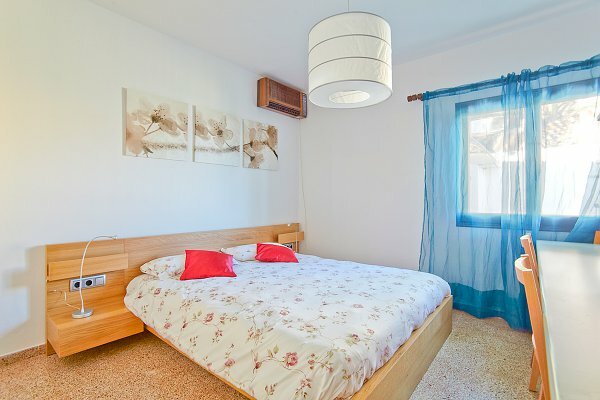 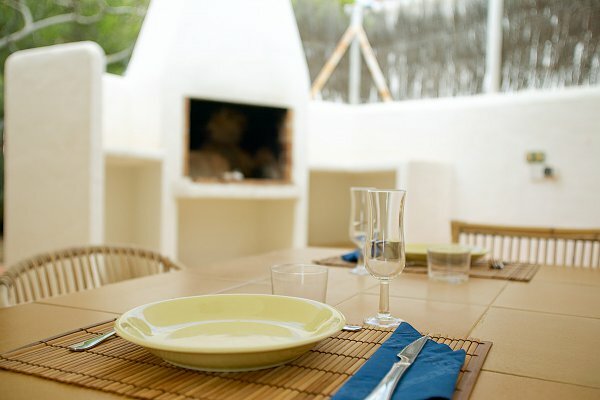 The villa is equipped with free wifi internet and air conditioning.